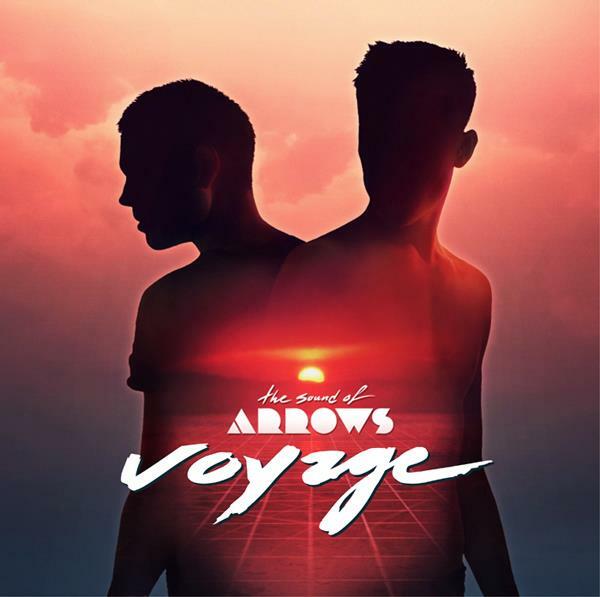 Sound of Arrows are giving away a whole remix collection from their last album 'Voyage'. The collection includes some really great remixes from the likes of Visitor, Figures, Fort Romeau, Chad Valley, The Knocks and even Tiesto. A really great collection of remixes that I've been listening to the last few days. Check out a couple of my favorites by Figures and Fort Romeau below. Pick up the rest of the collection on their Facebook page here for the incredible price of nada.